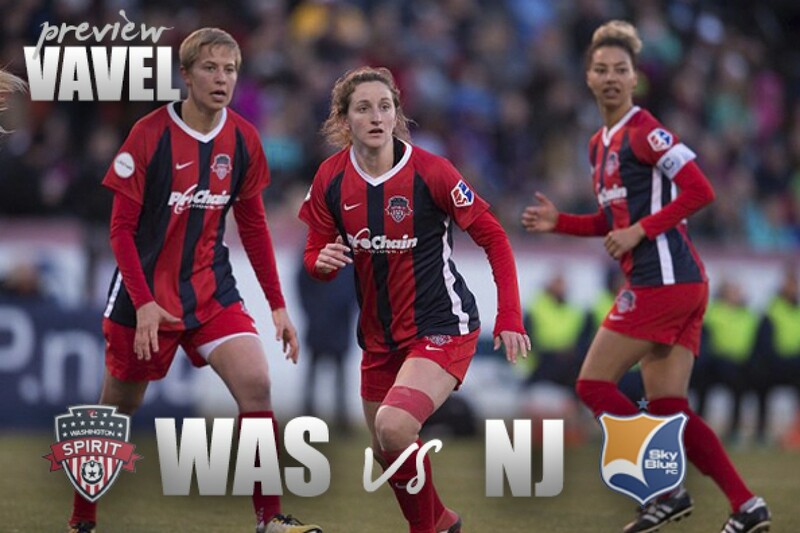 The Washington Spirit host Sky Blue FC this Saturday at 7:00 PM EST. 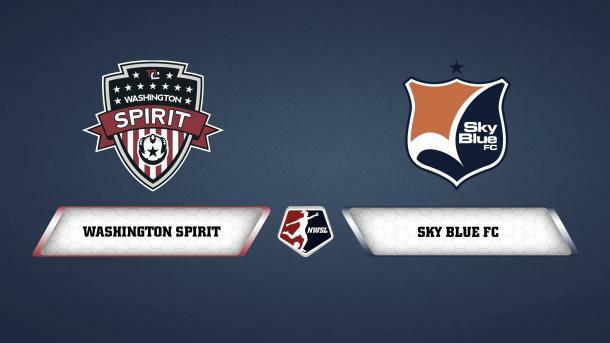 Both the Washington Spirit and Sky Blue FC enter this game with the chance of being the two worst teams in American professional women's soccer history when it comes to points per game. They both currently occupy the two bottom positions in the table and have a combined two wins this season. Combine these factors with the fact both teams are missing a substantial amount of players due to both injury and international duty, and you would think this game would be an afterthought and not worth anyone's time. That is however not true at all. With this game being played in an international window, both teams are missing quite a few players to international duty, five for Sky Blue, and eight for Washington. This has allowed both teams to sign national team replacement players. This rule allows teams to sign players to their roster in order to have a full lineup when other players are on international duty. The Spirit have signed six, Brenna Connell, Zoe Clark, Megan Crosson, Tiffany McCarty, Alexa Newfield and Morgan Ruhl, while Sky Blue have three, Eliza Bona, Gabby Cuevas and Nickolette Driesse. While these players aren't the same level or quality as the ones they are replacing, this doesn't mean they won't be as enjoyable to watch. While some of them probably won't see any game time, the ones who do will see this as a way to break into, or get back into this league, and will be trying their hardest to impress either one of the two teams playing on the night, or potentially anyone else who's watching from within the league or abroad. This is also a reminder of why we love sports. Players given a chance, or a second chance, to do what they love to do. This commitment to the game, especially at this level where they clearly aren't doing it for the money, is something that should be admired and commended as I'm sure that many other people in this world, including you and I, don't have this level of commitment for really anything in our lives, to be able to keep going, and keep trying, fighting and clawing your way in for just this one chance to maybe, just maybe, live out a lifelong dream of being able to do what you love to do as a job. I wish nothing for the best for these players being given a shot on Saturday, and hope that whatever they end up doing, whether it be playing, something else in soccer, or whatever, that they are successful and feel fulfilled with their life in the future. Good luck. With both teams sitting at the bottom of the table and their season's over, they both desperately want to win a game before the season ends. Washington hasn't won since the end of May, (ironically against Sky Blue), while Sky Blue hasn't won at all this season. So what should we expect to see in this game? I would expect us to see two desperate teams who dearly need a win, full of players looking to prove themselves on a night when a majority of woso eyes are watching given they are the lone NWSL game this weekend. Expect a lot of emotion, from players and coaches, and expect a lot of passion and will to win from these players as they try to finally win a game and get something right before the season ends. This should be a fun and exciting, end to end game that may end up being one of the more entertaining and enthralling games this season. Due to lightning in the area, and a 11:30 PM curfew, this match has been rescheduled to Sunday, September 2 at 10:00 AM EST. This match will be streamed on the NWSL app, and nwslsoccer.com.